Welcome to INTERACTion, the Nassau Queens Performing Provider System’s (NQP) newsletter specifically focused on DSRIP project 2.b.vii–Implementation of the INTERACT® (Interventions to Reduce Acute Care Transfers) project. Over the past two years, NQP has been working closely with skilled nursing facilities (SNF) to implement the INTERACT program–a quality improvement program that focuses on the management of acute changes in a SNF's resident’s condition in order to stabilize the resident and avoid transfer to an acute care facility. This newsletter is meant to keep our SNF partners up-to-date on service and quality outcome measures specific to the INTERACT project, while also keeping all partners informed of our progress. Skilled Nursing Facilities (SNFs) within NQP have seen positive results after working on reducing avoidable hospital transfers for the past quarter. In the second quarter of the current Demonstration Year (we are in Year 3), NQP exceeded its goal of using INTERACT tools (e.g., STOP AND WATCH and SBAR) to help 80% of participating patients (or 3,253 people) avoid nursing home-to-hospital transfers. NQP far exceeded this target: 5,993 patients met this criteria in the second quarter thanks to the application of INTERACT tools. 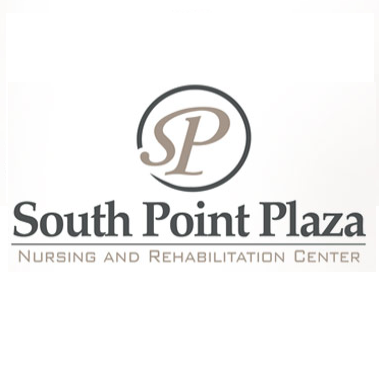 Residents and staff members of South Point Plaza Nursing and Rehabilitation Center, a 185-bed skilled nursing facility, are benefiting from the Center's effective utilization of INTERACT tools. The Center's administrator, Vicky Shaw, LNHA, MSW, shares how her team implemented two INTERACT project tools in 2017. Value-Based Payment Education Available Online Through "VBP University"
As New York State moves closer to Value Based Payment (VBP), the New York State Department of Health has launched the VBP University through its efforts in DSRIP as a resource center on this model. 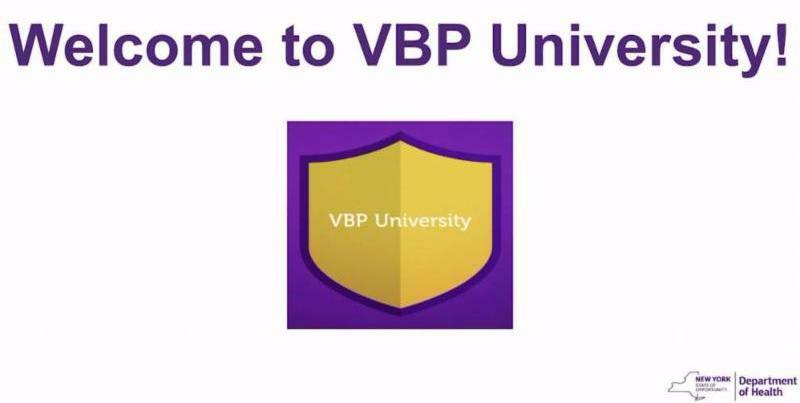 VBP University is designed to be an academic resource to raise awareness, knowledge, and expertise in the move to VBP. The goal of the VBP Bootcamps is to equip contractors and other interested parties, such as managed care organizations, providers, and community-based organizations, with the knowledge needed to implement VBP. In order to obtain a VBP Certificate of Completion, students must complete and pass quizzes in three online "semesters" and attend a full-day VBP Bootcamp. Because these trainings have been so popular, the Department of Health is offering an additional VBP Bootcamp opportunity in New York City on January 9, 2018, at the New York Academy of Medicine. Registration for this event will close January 2. Space is limited and offered on a first-come, first-serve basis. Financing of the MLTC arrangement. View all of the semesters of VBP University, visit www.health.ny.gov/VBP.